Nice look, love that coat. Completely brilliant. Love your style to death. 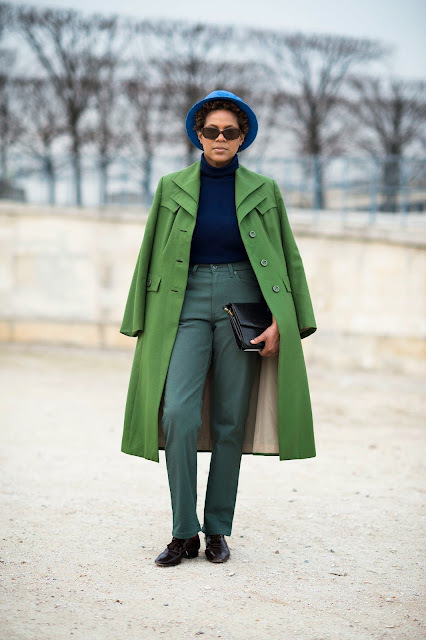 LOVE the green coat...so chic! !